Okay guys. I literally just finished watching my favorite movie of all time. 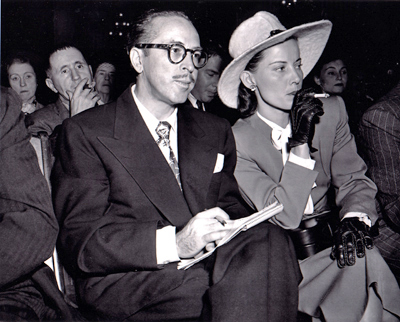 This is a documentary about a man named Dalton Trumbo. It is so eye opening, hilarious, inventive, and has the best excerpts in any movie I have ever seen, ever. I’ll break it down for you. We’ll start with the excerpts. Okay, so all of the excerpts in this are read by very famous celebrities. Two of them are a couple of my favorite actors of all time: Liam Neeson and Paul Giamatti. However I have to give credit to all of the actors who read the excerpts because they did an amazing job. They were all extremely charismatic and brought Trumbo’s words to life so well that I felt like he was in the room saying them to me. It was incredible absolutely incredible. I won’t spoil anything, but my favorite one’s were the last one, the first Paul Giamatti one, and the one on masturbation (it’s a friggin’ scream). Anyhow, the excerpts were so well done and I am so proud of everybody involved with the making of them. Now you may think after what I’ve said that the excerpts overshadow the documentary part of the movie, but no. The great thing about Trumbo, is that the importance of both parts of the movie is balanced perfectly. You’re always excited to get to the excerpts, and you’re always excited for more documents. And some of the stories are amazing. They’re all told in great detail and you feel very satisfied after each one has been told. Some are very sad, but some made you laugh out loud. Some are very heartwarming and some are very mysterious, making you feel like a detective on the biggest case of your career. It’s an awesome thrill ride that anybody can enjoy. ← LIVESTOCK RELEASED! READ ALL ABOUT IT!